Most all parents are going to need money for college. 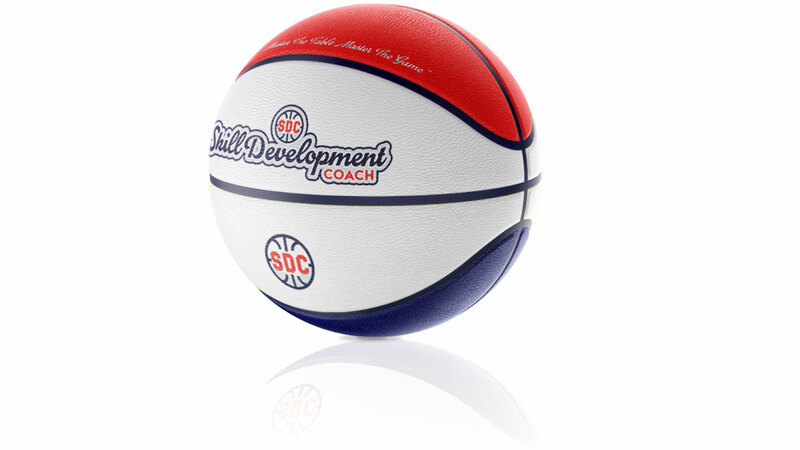 In addition to our scholarship camps helping players become more prepared on the floor, SDC Scholarship Camps reward parents by helping them be more prepared for the expense of college. For every SDC Scholarship Camp you attend, you receive 1,000 Tuition Rewards Points. 1,000 Tuition Rewards Points = $1,000 guaranteed off of college tuition at nearly 400 private colleges throughout the United States. That network of schools continues to grow by 6-8% every year. Upon applying to any of the nearly 400 private colleges throughout the entire country, parents apply the amount of Tuition Rewards Points that they have accumulated from SDC Scholarship Camps toward a discount off of their college tuition. There are no strings attached. It is a guaranteed discount off of your college tuition. In fact, a parent can receive a full year of college tuition discounts through attending SDC Scholarship Camps. For every SDC Scholarship Camp that a player attends, they receive 1,000 Tuition Rewards Points. $1,000 in guaranteed tuition reduction. A player can attend as many as 4 SDC Scholarship Camps per calendar year, thus receiving 4,000 toward their college tuition. Youth basketball players can receive up to 21,000 Tuition Rewards Point before high school. The total that a player can receive is 24,000, including bonuses. Similar to credit card rewards points, or airline frequent flyer miles, families that attend SDC Scholarship Camps receive Tuition Rewards Points. Upon applying to any of the nearly 400 private colleges throughout the entire country, parents apply the amount of Tuition Rewards Points that they have accumulated toward a discount off of their college tuition. Student-athletes are eligible to be added to the Tuition Rewards Program from birth until their junior year of high school. (August 31st between sophomore and junior year is the cut-off date). The last date that student-athletes can receive Tuition Rewards is August 31st before their senior year. No seniors are eligible for Tuition Rewards Points. If you have recently attended an SDC Scholarship Camp, please redeem your scholarship here. If a family redeems 30,000 Tuition Rewards Points for a student, their student is guaranteed to receive a minimum of $30,000* in financial aid. The family may receive more, but they are guaranteed not to receive less. For families and participating colleges, this is a “win-win” scenario. SDC Scholarship Camps help families earn guaranteed, non-need based discounts of up to 25% off the full tuition rate, while colleges can increase their pool of quality students to recruit. 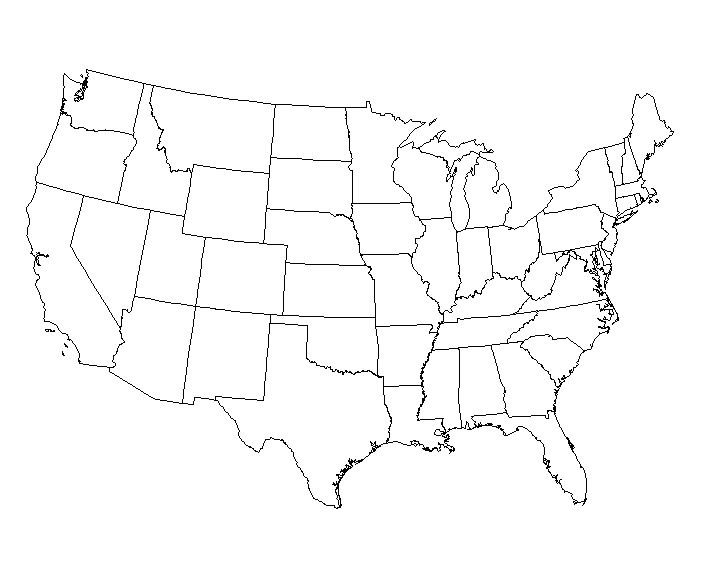 Throughout 45 states, there are now nearly 400 colleges that participate in the program, and the number of schools continues to grow annually. In the past 5 years over 100 new schools, an average of over 20 per year, have joined the network! If a student does not use his/her Tuition Rewards — for example, if the student selects a non-participating college or does receive a full athletic scholarship — most rewards can be refunded back into the parent or sponsor’s Tuition Rewards account and then transferred to a younger eligible student, including any other member of their family – even cousins, step-children, and God-children. * Some schools may accept less than 30,000 points. This is an example only. The current maximum that any one school will accept is 53,019 points. For most schools the maximum obligation is based on the current published freshman year tuition. ** Some schools have a limit that may be less than 25% of the cost of tuition. You can view a complete list of member schools, along with the maximum amount each school will accept after you receive your scholarship from attending an SDC Scholarship Camp. 1,000 toward college. Every player. Every camp. We are on the lookout qualifed camp directors all over the world to run our scholarship camps.